With statistics showing three out of four people developing tattoo regret, it is no surprise that tattoo removal is big business. However, this number might be even higher among stick and poke tattooers that maybe did their tattoo at home. However, rest assured there are methods that can help you remove your unwanted stick and poke tat. Given that stick and poke tattoos can be done at home with crude application methods like sewing needles and homemade ink, removing these superficially applied tats can also be accomplished at home. One of the top methods for DIY (do-it-yourself) removers is salabrasion. This is a tattoo removal process that is very successful for superficially applied tattoos since it is all about using salt and dermabrasion to remove layers of the epidermis. To try salabrasion, you're going to need water, salt, and a rubbing pad like a sponge. After cleaning the skin around your undesired tattoo, you'll want to roll the pad in the salty water and then use the pad to scrub the skin. Keep rubbing the area for about 30 minutes, removing the upper layer of skin. Once the scrubbing is complete, add antiseptic or triple antibiotic cream to avoid any type of infection. It should be noted that this option is painful and could cause bleeding. While for some stick and poke tats one application might be enough, you'll generally have to do this multiple times. Throughout your life, you may have noticed some people using lemon juice to bleach their hair naturally. It can do the same for tattoos. Lemon juice is a natural bleaching agent and can remove the tattoo from your skin naturally, especially on very shallow stick and poke pieces. While this form of tattoo removal is less painful, it can take much longer. Using lemon juice for this purpose is very easy. Use a cotton swab or other cloth to apply pure lemon juice to your skin. 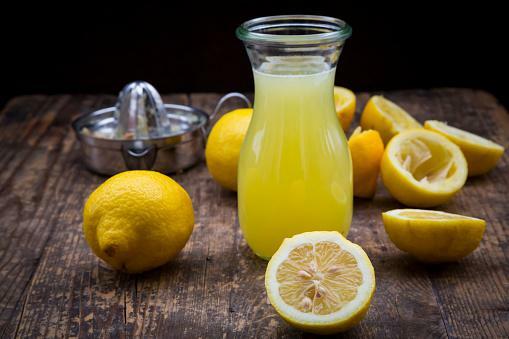 You can either use fresh squeezed lemons or pure juice found at the grocery store. Allow the juice to dry and wipe the skin. You can do this four to five times a day. The tattoo will lighten first before possibly fading completely. You can also choose to add salt and use lemon juice and salt as a scrubbing agent. Maybe you've seen how sandblasting can remove rust from a car or paint from a surface. You can use sand to remove a tattoo as well. While this method might be effective for removing stick and poke tattoos, it should be noted that like salabrasion, it is painful. This is because you will be manually removing several layers of skin to get to the layer holding the ink. This will allow the ink to bleed from the skin. To sand your tattoo off, you'll need sanding powder and a sponge or fine sandpaper. Thoroughly clean the skin on and around the tattoo. Sand the skin vigorously for 20-30 minutes. Apply an antiseptic cream to avoid infection. The best results might take several applications of this method. 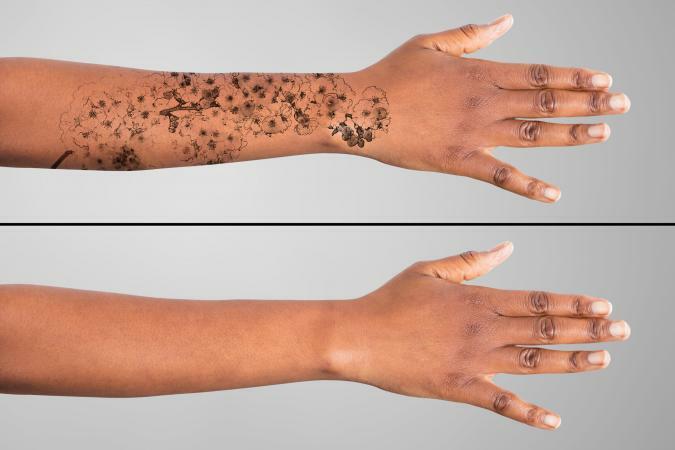 There are several natural ingredients that you can mix to help fade, and in the case of surface tattoos, remove the tattoo completely. 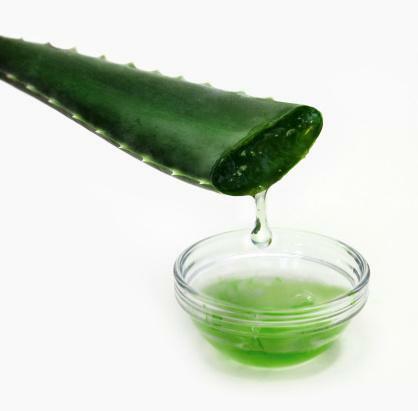 The two most well-known ingredients are aloe vera and honey. While you might choose to mix these ingredients together to make a paste, they can also be applied separately. Much like the lemon juice method, you just apply a small amount of aloe vera and honey up to four times a day to naturally and painlessly remove the tat. If you are lucky, eventually your stick and poke tattoo will vanish from your skin. In some cases, what you have at home just won't cut it. In these cases, you might have to consider professional services like laser tattoo removal, dermabrasion and excision. These methods are proven to remove all types of hand-done and gun-made tattoos. While the cost of these treatments can be expensive, given the fact that most stick and poke tattoos are small, it might be worth considering. As more than 75 percent of individuals regret one tattoo or another, it makes sense that people might look for at home methods to remove their stick and poke tattoos. While there are several methods that can be very effective, they are usually superficial and some of these treatments can be very painful. 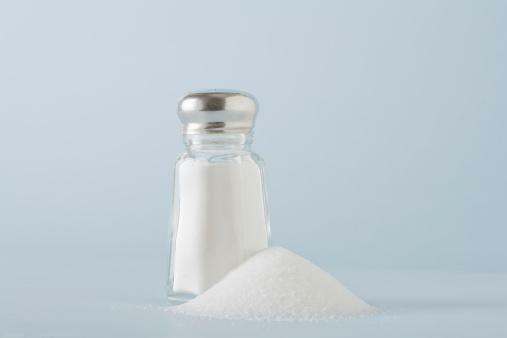 Before you pull out the salt and start scrubbing, you'll want to weigh all your options.